We build brands. 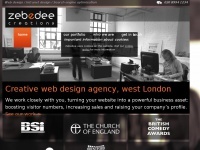 We design websites. We delight in all things digital. We are passionate about using technology to create narrative value within the digital landscape. The web server used by Chronologi.co.uk is located near the city of Provo, USA and is run by Unified Layer. 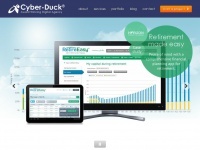 31 other websites are located on this web server. Most of them are provided in the english language. 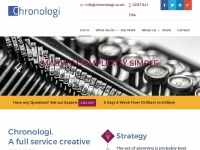 The websites of Chronologi.co.uk are served by a Apache server. The markup language of the website is XHTML 1.0 Transitional. The website does not specify details about the inclusion of its content in search engines. For this reason the content will be included by search engines.